Its time to attach some warmth and cozy touch to your room. This beautiful and vibrant color carpet can change the entire look and make it more beautiful. - Open Afghan design is one of a most popular design for carpet lovers. 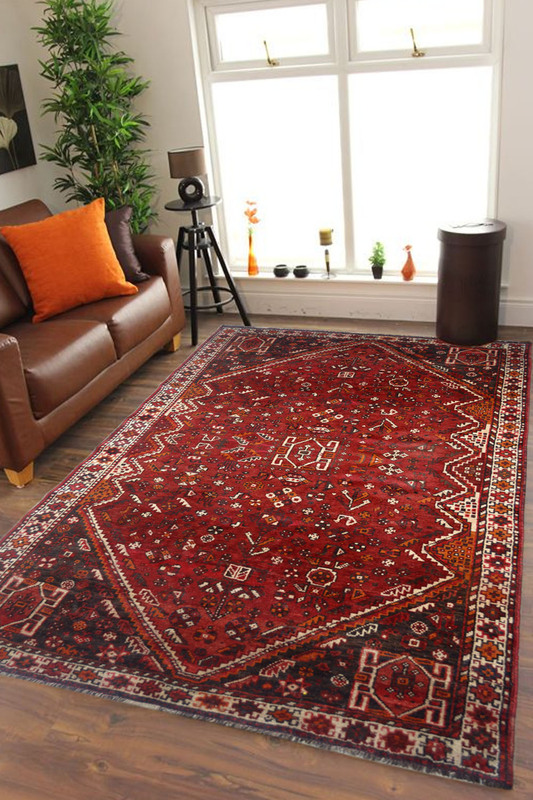 - The open afghan carpet are made with wool as well as warp, weft and pile. - This carpet is high durable and can change any entire look. - This is 100% handmade carpet and also washable. - It has taken around 6 months to weave. This carpet has very unique pattern. - The primary color is red. Handmade afghan carpet are mostly woven in red color. This is very tradition design pattern.